< Skype Link – How? Thanks Sheila! I actually enjoyed writing it! Congratulations Vivayne! So fun learning more about you! I love learning too, don’t paint my nails and hate makeup. Yay for tomboys! @Jessie I’m not alone in this wooooooorld haha, yes! I love that we have so much in common! My dislike for cooking gets some strange looks sometimes. I don’t really mind housework and cleaning (except mopping) but it’s just that it takes time away from painting or doing art or business stuff that I need to, in order to grow my business. I have tried to surf but didn’t have much luck. I think I need someone to teach me and some good waves that other people don’t steal so I don’t worry about getting in their way. Let’s go to Cabo! 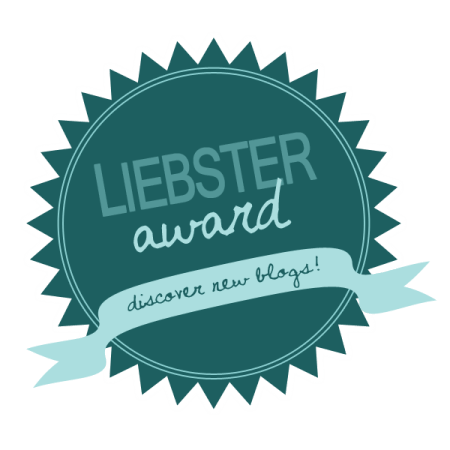 I really enjoyed reading your Liebster Post! Thanks or including me! I loved reading this. We have several things in common. The length of our marriages and the age we married. Our dislike of cooking. How we would both hire out the housework. Oh man, I long for the day. The free thinking…pushing against what is fed over television (and may I say it? church….) the lean towards positivuty, the tendency to not wear makeup, do our nails, etc. AND I WANT TO LEARN TO SURF. 🙂 We should totally do that. I’m going to tweet this later when I’m at the computer. Have a great day!